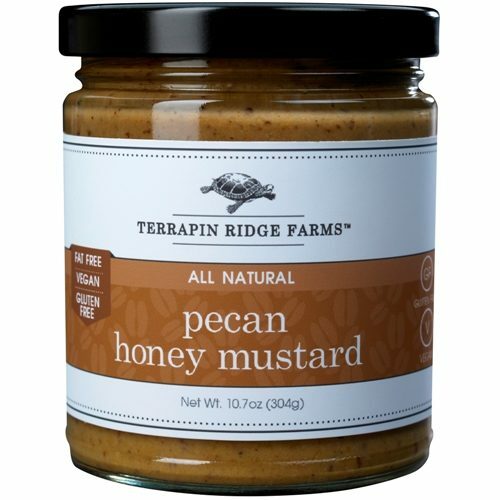 Organic Cayenne Hot Dijon Mustard is produced by Brown Dog Fancy Condiments. This cayenne hot dijon mustard is spicy hot! 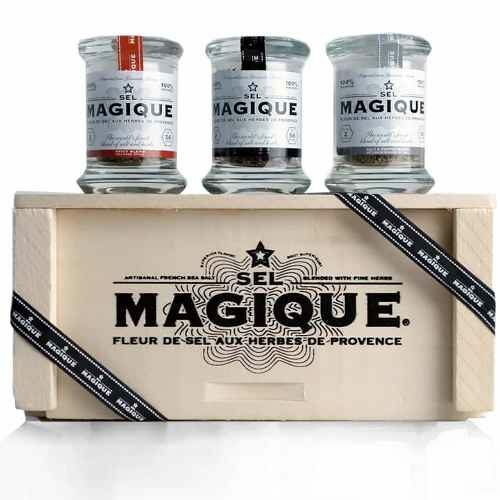 Made with all Organic spices. 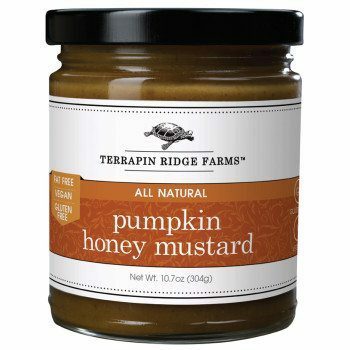 This dijon mustard is amazing in dressings, marinades and BBQ rubs. Can you take the heat? Consider yourself warned. 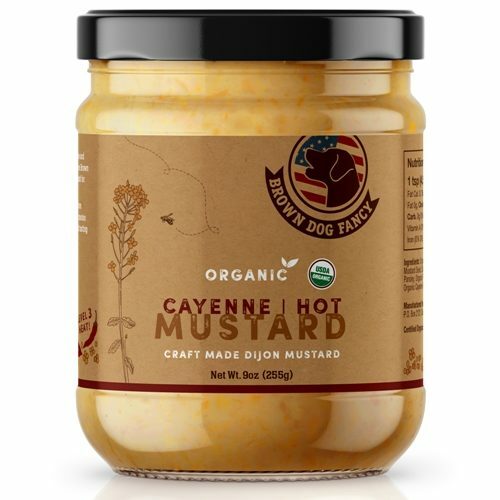 This Dijon Mustard is using clean organic ingredients sourced from U.S. farms, Brown Dog Fancy Condiments produces this wonderful organic cayenne hot dijon mustard. 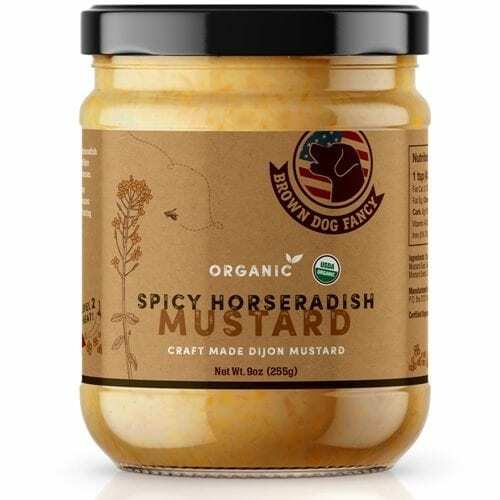 Organic Dijon Mustard (Organic Grain Vinegar, Water, Organic Mustard Seed, Salt, Organic Spices), Natural Brown Mustard Seeds, Pepper Powder, Cayenne Pepper, Organic Parsley, Garlic Powder, Lemon Peel.